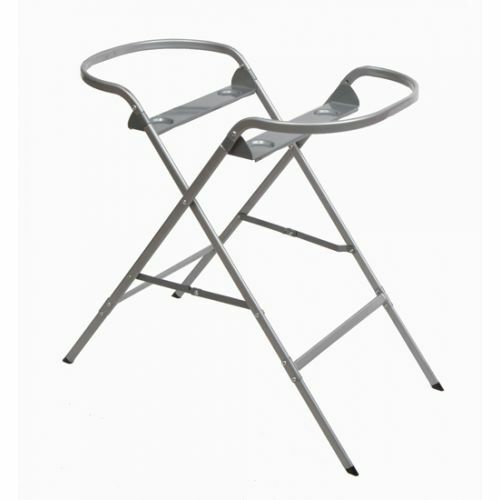 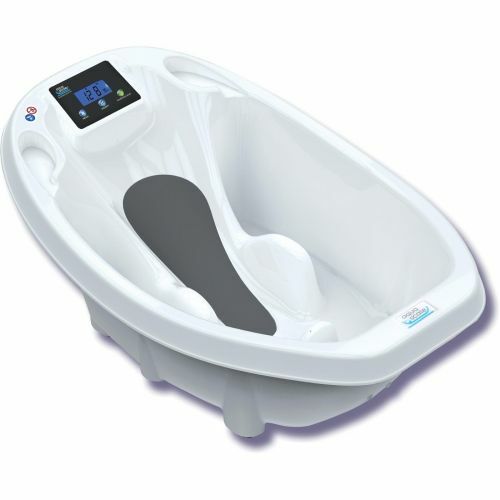 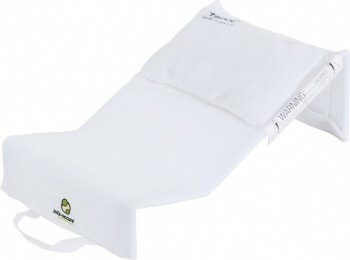 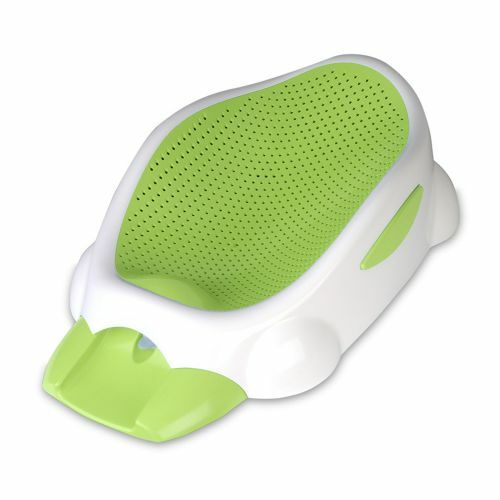 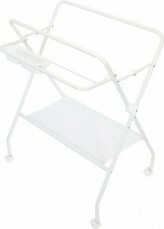 A deluxe bath stand suitable for use with the Easi-Drain Bath. 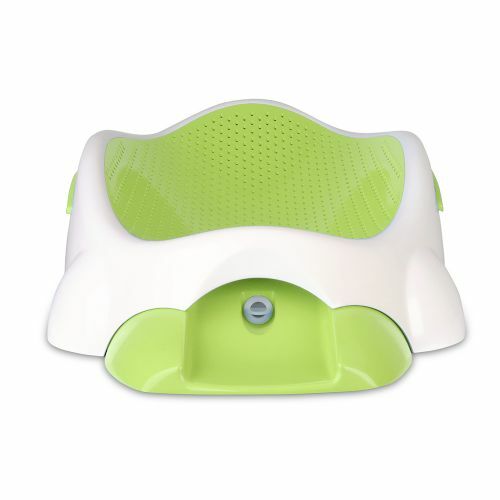 It comes complete with a plastic accessory tray for soaps and lotions, vinyl accessory shelf for storing towels and a handly towel rail. 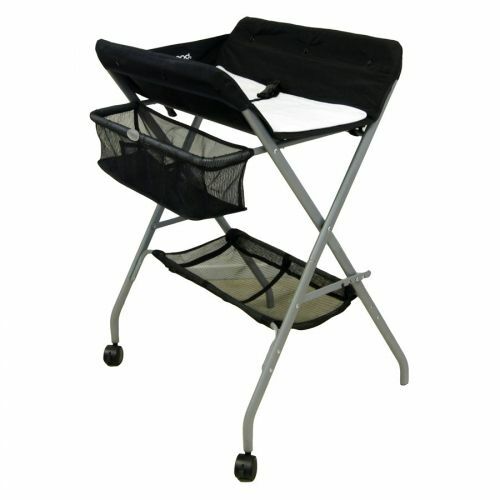 Two lockable castors ensure the bath stand remains in place during bathing, and the easy folding action makes storage a breeze. 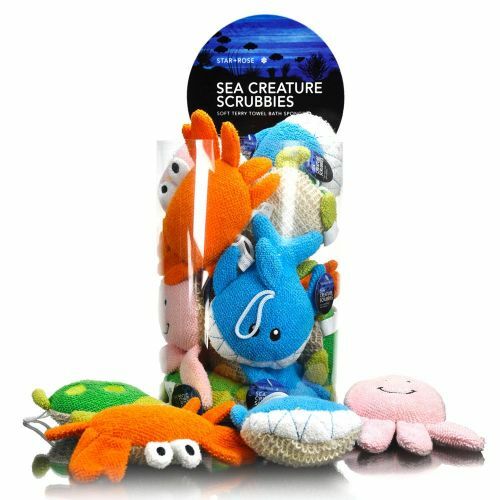 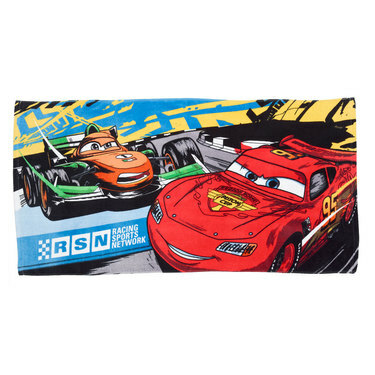 Disney Pixar Cars Buddies Hooded Towel Multicoloured Brighten up bath time with the thrill seeking and fun loving Cars gang! 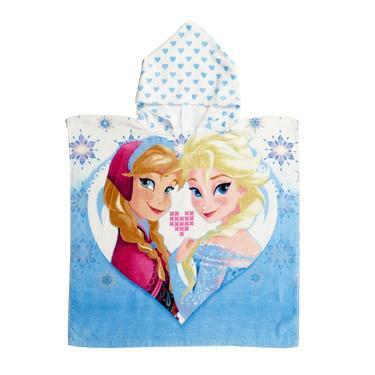 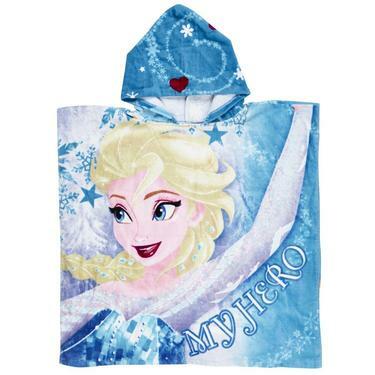 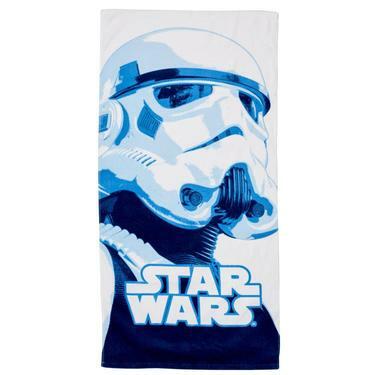 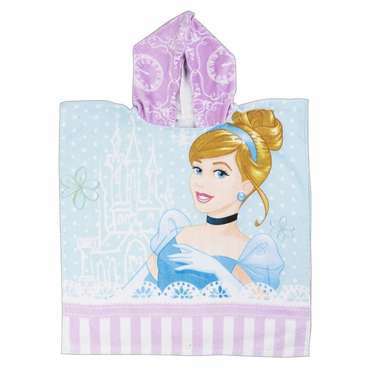 The Disney Pixar Cars Buddies Hooded Towel will make any child excited for bath time. 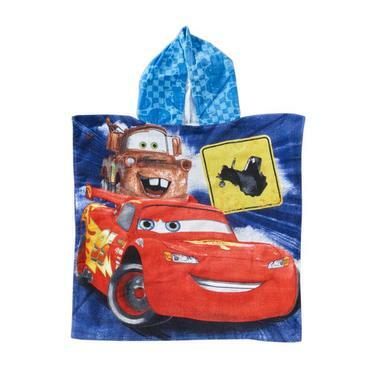 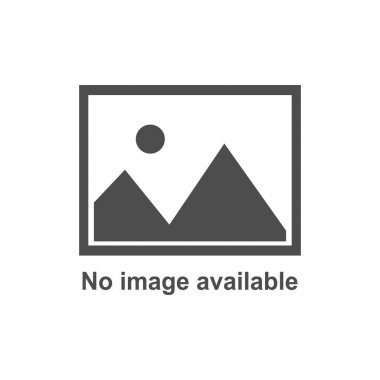 Accessorise with the entire range of Disney Pixar Cars products online. 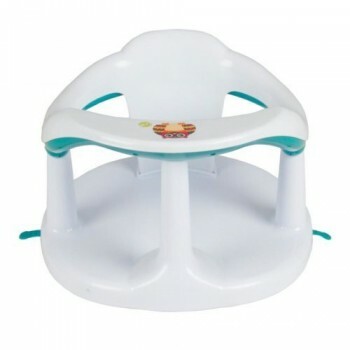 Country Of Origin	Made In China. 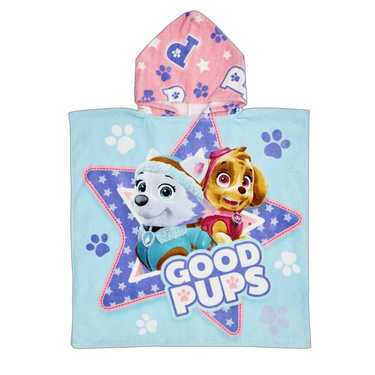 Thomas & Friends Rail Race Hooded Towel Multicoloured Take an adventurous ride with Thomas & Friends! 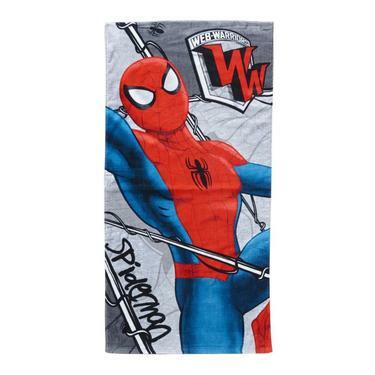 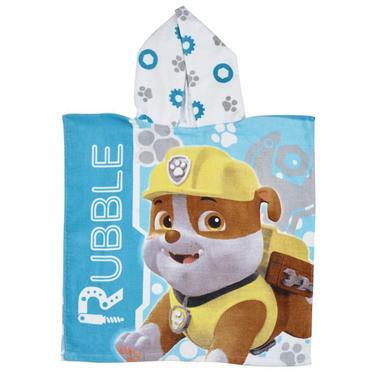 The Thomas & Friends Rail Race Hooded Towel will brighten bath time for any child. 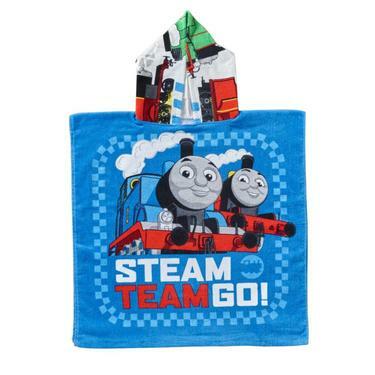 Accessorise with the entire Thomas & Friends range online. 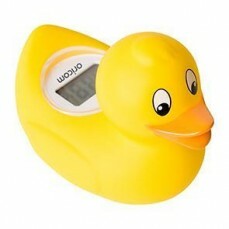 Country Of Origin	Made In China. 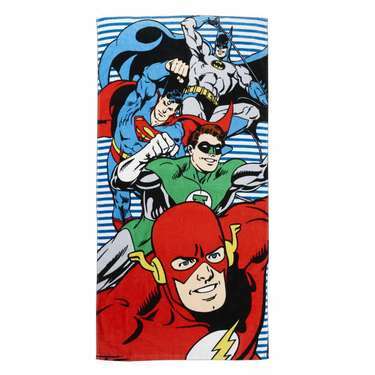 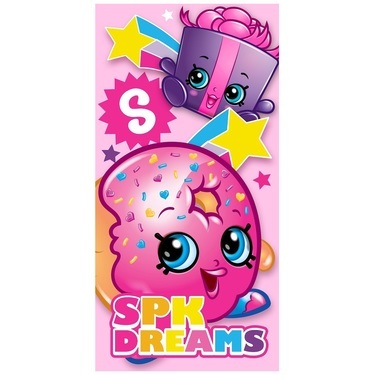 Minions Unique Bath Towel Multicoloured Brighten up bath time with the cheeky and fun loving Minions! 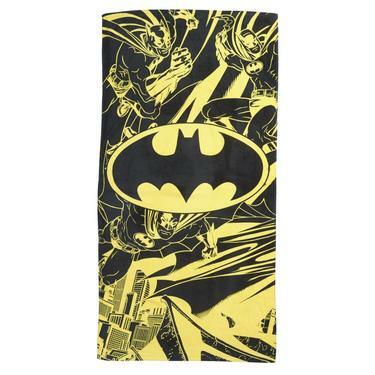 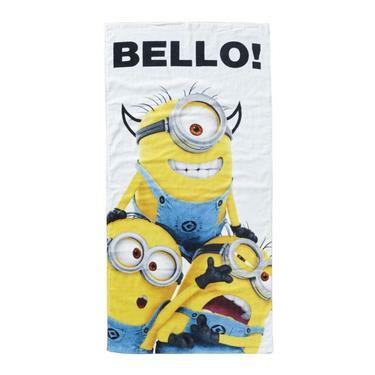 The Minions Unique Bath Towel will make any child excited for bath time. 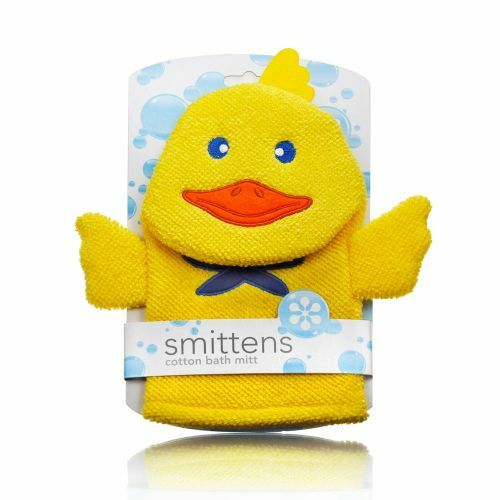 Accessorise with the entire range of Minions products online. 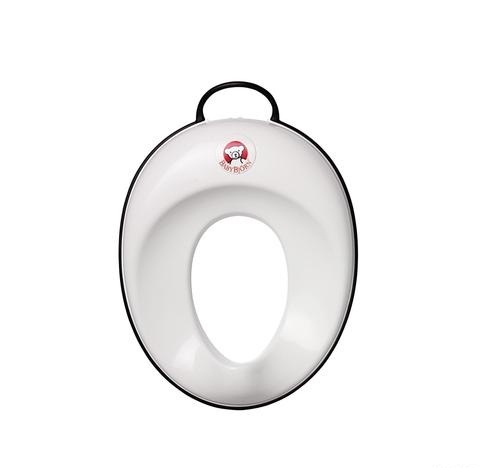 Country Of Origin	Made In China.